Liver is the largest solid organ in human's body, which plays a great role in numerous processes. 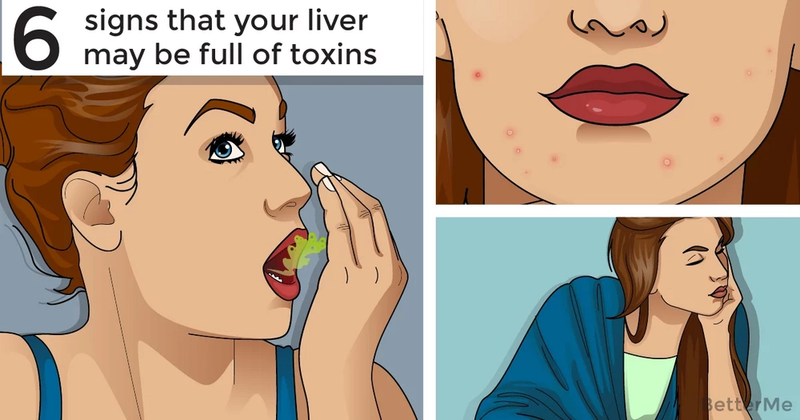 First of all, liver helps you eliminate toxins and waste products from the organism. It also takes part in metabolization of medicines and in creation of amino acids (protein-building substances). Liver normally produces bile – fluid that supports digestion of the foods (particularly fats). This large organ stores extra glucose as glycogen and uses it, when your body requires energy-fuel. Actually blood clotting factors are also generated with aid of the liver. By the way, it is the only internal organ, which has ability to restore damaged cells and compensate their dysfunction for a long time. That's why liver diseases usually don't cause symptoms, until 75% of hepatocytes get destroyed. There is a high number of factors, which can impair your liver's function. In the US alcohol misuse and viruses are the most common culprits of hepatic failure. Though liver normally breaks down alcohol, taking it in excess may lead to inflammation of the liver. Damaged liver loses ability to split fats from the food. If this fat begins to build up within the hepatic tissue, condition is called steatosis (fatty liver). However people may experience this problem, even if not drinking too much of alcohol. Accumulation of the fat in the liver cells, which is not related to alcohol abuse, is called nonalcoholic fatty liver disease (NAFLD). In the majority of cases people with NAFLD have family history of this disease. It was found that obesity, diabetes, rapid weight loss and overdosage of certain medications (such as acetaminophen, steroids and tetracycline) can also contribute to hepatic dysfunction. #1 Jaundice – when your red blood cells end their life-cycle and die off, they become destructed, forming a chemical called bilirubin. This by-product is normally removed from the body through the bile. When liver gets damaged, it can't release bile as needed. Consequently bilirubin starts to accumulate in the body, causing yellowing of the skin and mucosal membranes. #2 Extreme fatigue – your liver is one of the most important detoxify-organs, you know. So, as this organ loses its function, harmful substances build up in the body, causing inexplicable long-term tiredness and lack of energy, which don’t go away after restful sleep. 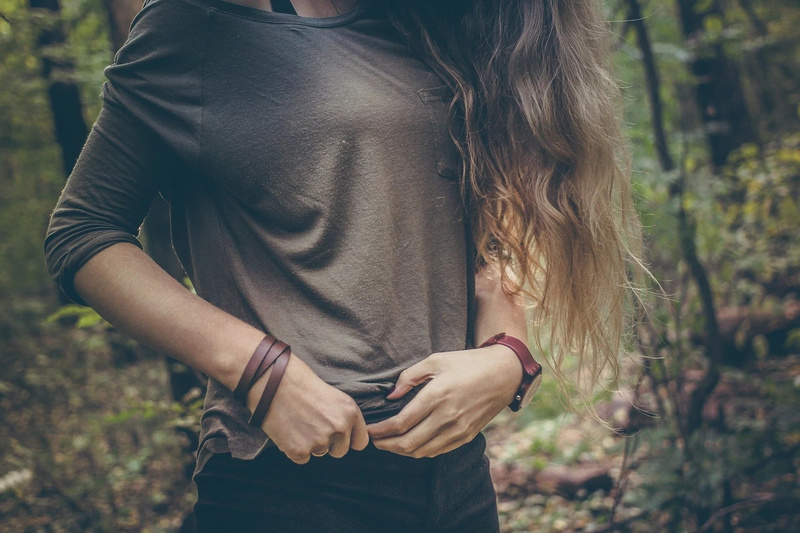 #3 Abdominal discomfort – swollen and enlarged liver can press on the capsule (a sac that covers this organ) and on the nerves. This can cause aching, sense of heaviness and discomfort in the upper right abdominal area. #4 Easy bruising – do you remember that your liver participates in the production of blood clotting factors? Reduced number of healthy hepatocytes can't create sufficient amount of these substances. As a result, you may suffer from frequent nose bleedings and bruises (even after slight touch). #5 Ascites – severe liver dysfunction usually leads to accumulation of the fluid and to swelling of the body, associated with dramatically reduced synthesis of protein. In this case edema develops in the middle of the body, particularly in the abdominal area. #6 Mental problems – poor judgement, low concentration and confusion occur on the advanced stage of fatty liver or other hepatic disorders, when the body gets overload with toxins.